The adult-only Lagoon View Apartments are an intimate and traditional family-run self-catering complex. 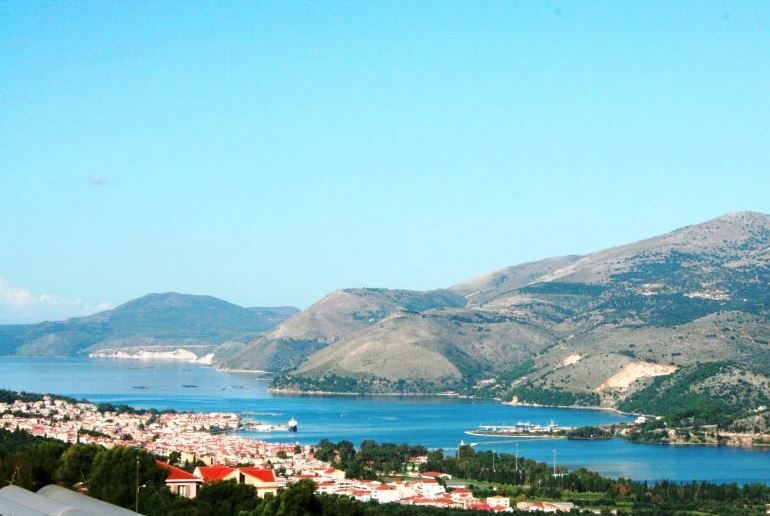 Boasting stunning views to Argostoli Bay and surrounded by the Ainos Mountains, these apartments are perfect for those seeking a simple, relaxing retreat in the sunshine. On sunny days, make your way down to the pool area to spend your days topping up your tan; a perfect chance to read your favourite book or simply spend some quality time with your loved one. Alternatively, why not hire a car or take a coach ride to explore the beauty of the island of Kefalonia? The simple apartments come with all the amenities you need to have an enjoyable stay. Make the most of the Wi-Fi access, TV, and fully-equipped kitchenette with kettle, toaster, and fridge. There is also a beautiful balcony or terraced area where you can sit and watch the sunset over the Ainos Mountains. 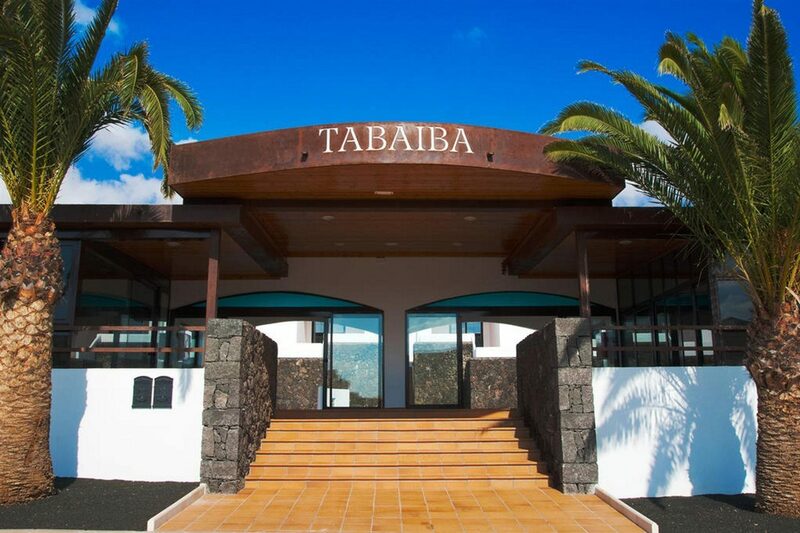 During the day keep refreshed with snacks and drinks from the pool bar and in the evening you can either cook your own creations in your apartment or make use of the shared barbecue. The nearest bar and restaurant is 1.5km away if one night you’d like to treat yourself. Discover why Lagoon View Apartments are a popular place to stay for Kefalonia holidays. Lagoon View Apartments offer plentiful facilities, including: a private outdoor swimming pool, terrace, garden, shared barbecue area, bar, room service, car hire, and safety deposit boxes. As transport is essential to explore the island, the complex can arrange car hire, coach tours, and cruises for you, as well as shopping deliveries. The complex also offers complimentary parking maps and information of the island. 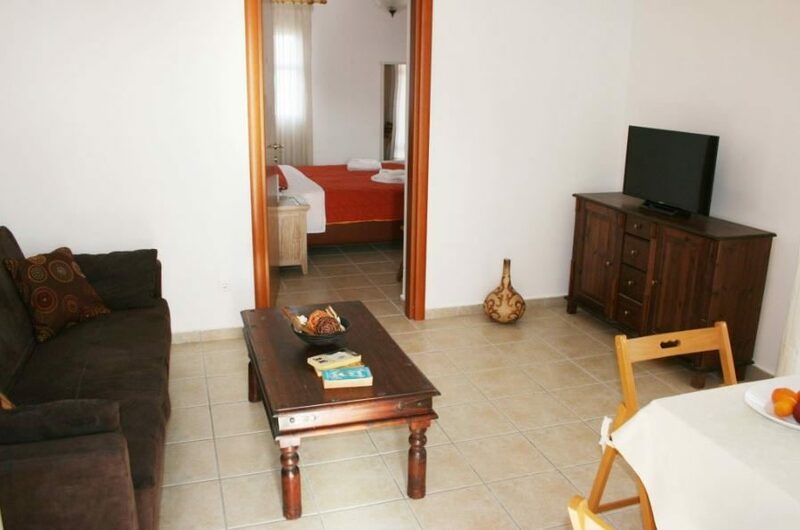 This Argostoli holiday complex has seven guest apartments and studios. They each come with full sets of linen and towels, TV, fully-equipped kitchen, washing machine, hairdryer, and safety box. A housekeeping service is also available. The complex features a pool bar to keep you refreshed during the day, as well as providing a shared barbecue for you to enjoy with new-found friends.